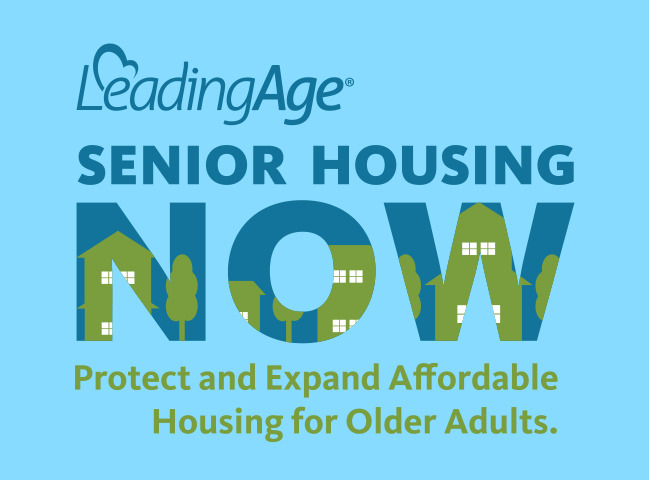 Join us on the West Lawn May 8 to show your support for older adults and affordable housing. Speakers will include members of congress and residents. The more the merrier, make a plan for your community to join us. We had a great turnout from Maryland in 2017 and we hope to have an even bigger turnout in 2019!